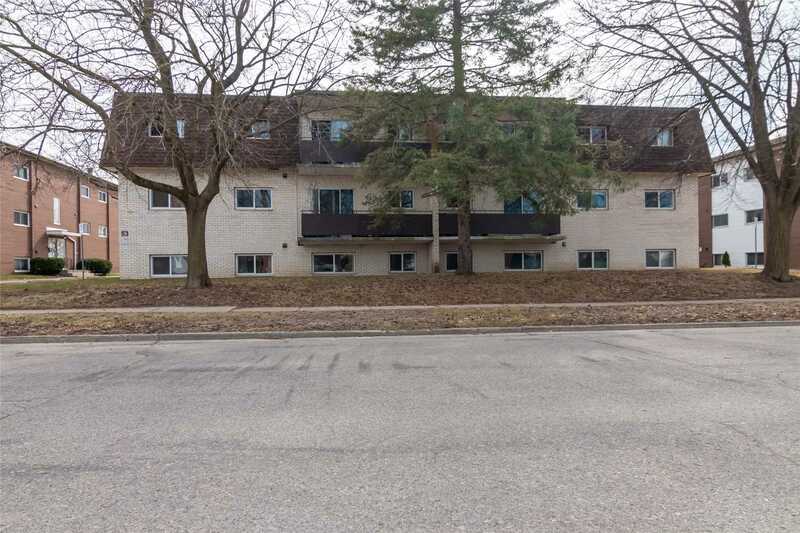 Welcome All Commuters, First-Time Home Buyers, Investors, Renters And Those Wanting To Just Simply Life: This Pretty One-Bedroom Condo Is Located In The Desired Maple Crossing Complex. 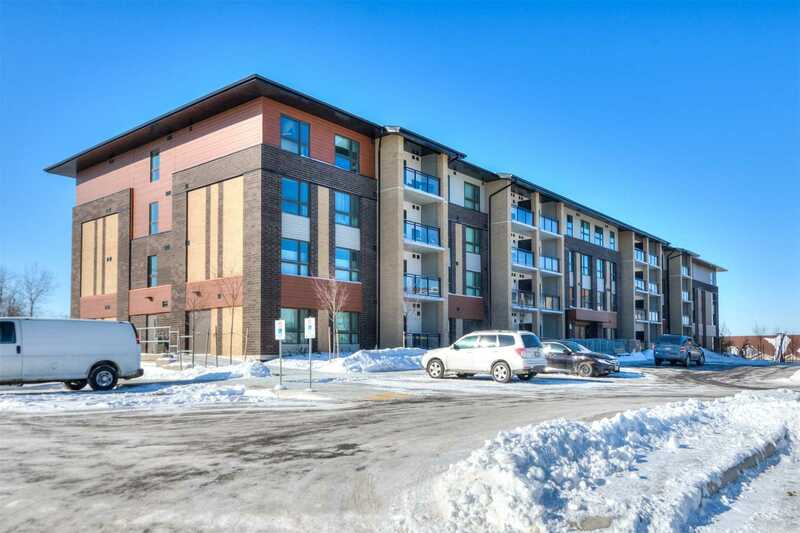 It Has A Wonderful Feeling Of Spaciousness Being On The Top Floor And Offering Desirable High Vaulted Ceilings, An Open Concept Floor Plan With An Efficient And Functional Use Of Space, And Has Just Been Freshly Painted Throughout In Soothing Neutral Tones. 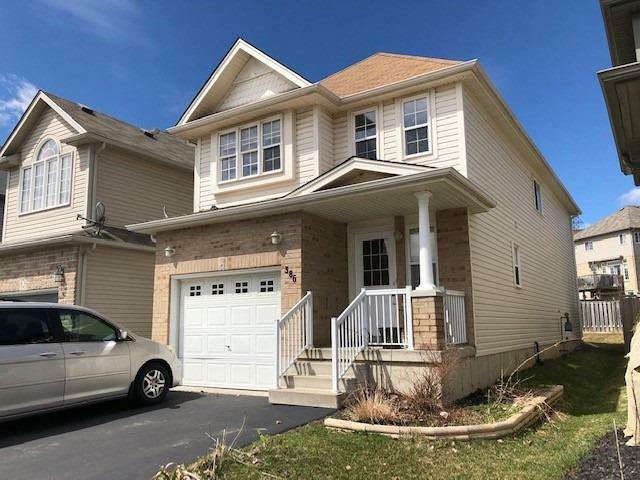 Enjoy The Wonderful Sense Of Space And The Incredible Escarpment View From The Back Deck Of This Gorgeous 3+1-Bedroom, 3.5-Bathroom Detached Home Which Presents Better Than A Model Home! 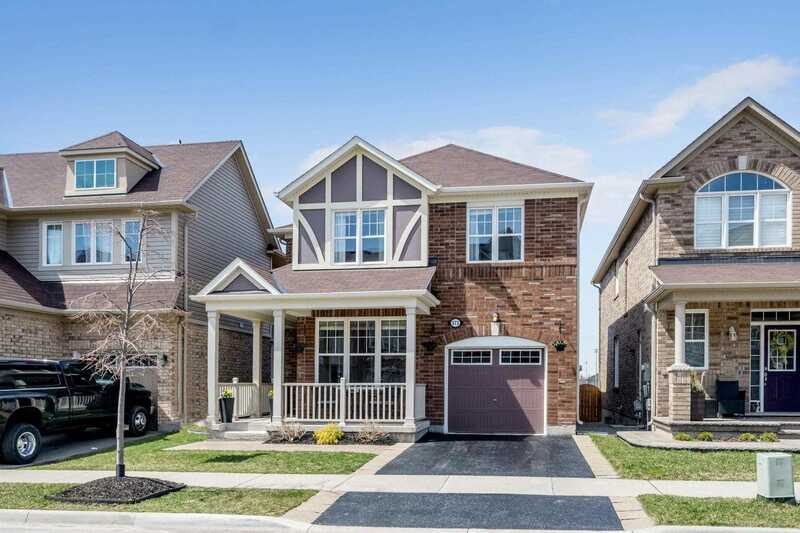 This Ultra-Upgraded Beauty Is Located At The End Of A Quiet Family-Friendly Street And Features A Professionally Finished Basement. The Bedrooms Are Generous W/The Master Offering Two Closets And 4-Pc Ensuite. The Basement Has A Large Fourth Bedroom And A New 3-Pc Bathroom. 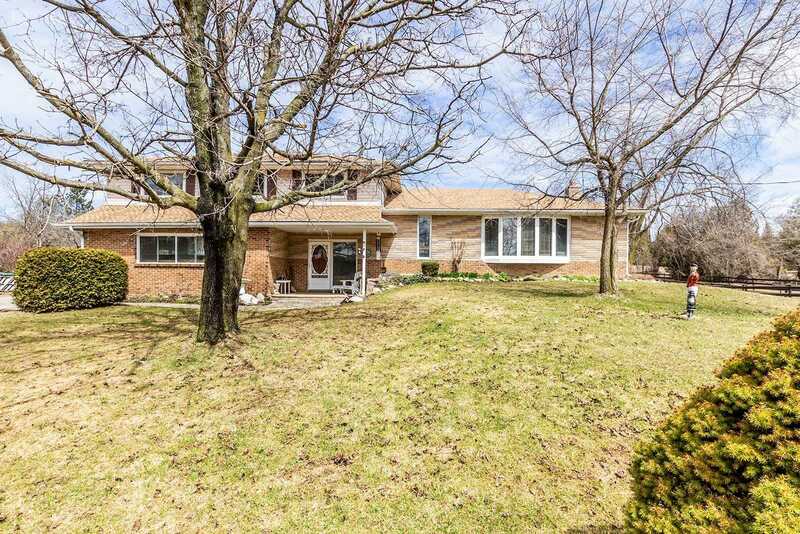 ***Backs Onto Pond*** Simply Stunning Showpiece Home Fully Loaded With Upgrades. 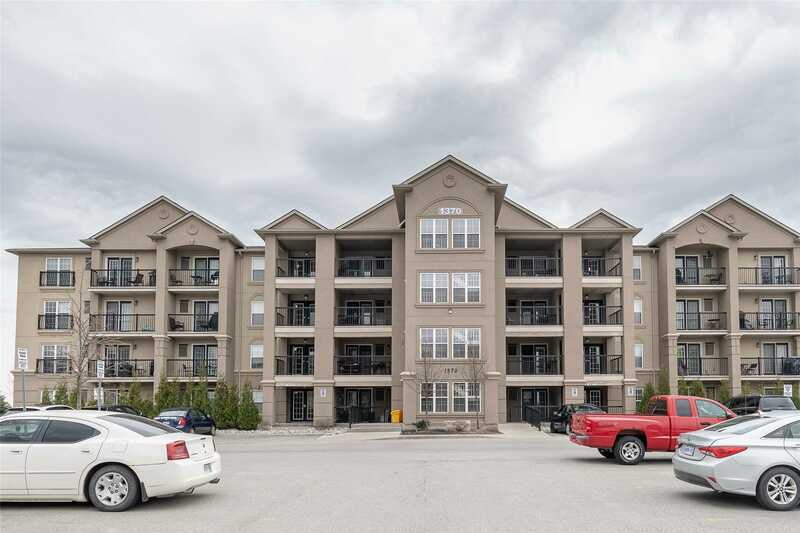 This Well Designed Layout Comes With A Professionally Finished In-Law Suite With A Large Kitchen And Great Room. Upper Levels Feature Hardwood & Ceramic Floors, Throughout Quartz Countertop In The Kitchen. Separate Living, Dining And Family Rooms. 5Pc Ensuite. House Comes With 2 Bedrooms Finished The Basement And Beautiful Landscaping, Front And Back. All This And More. Look No Further! 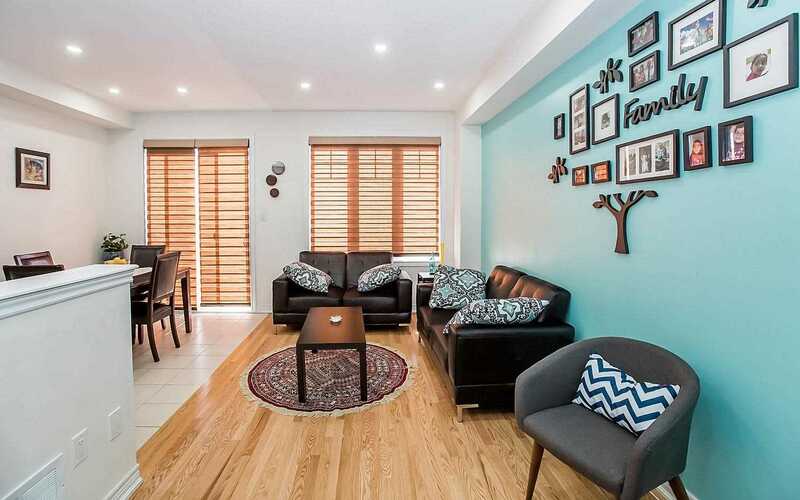 Gorgeous Mattamy Townhouse Located In A Highly Sought Location. 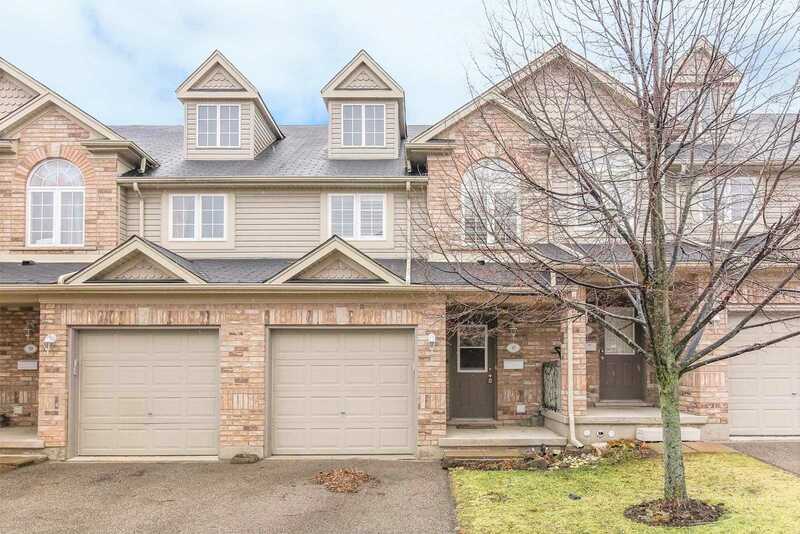 This Home Faces Open Greenspace So You Will Enjoy Beautiful Views Of The Niagara Escarpment From Your Balcony. 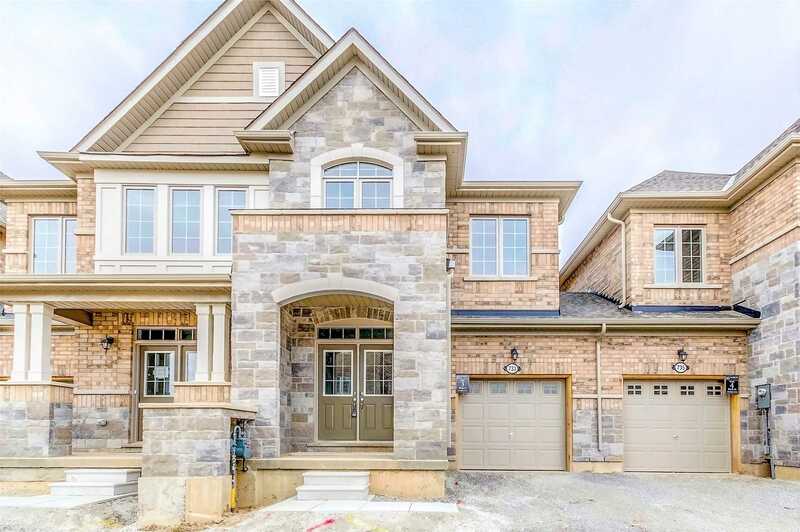 Stepping Through The Front Door Youll Be Welcomed By A Large Foyer.Upgraded Modern Kitchen W/Stone Counters, Breakfast Bar, & A Private Balcony That You Can Enjoy-Perfect For Summer Bbqs. The Main Floor Is Open Concept Main Floor W/Feature Stone Wall In Living Room. 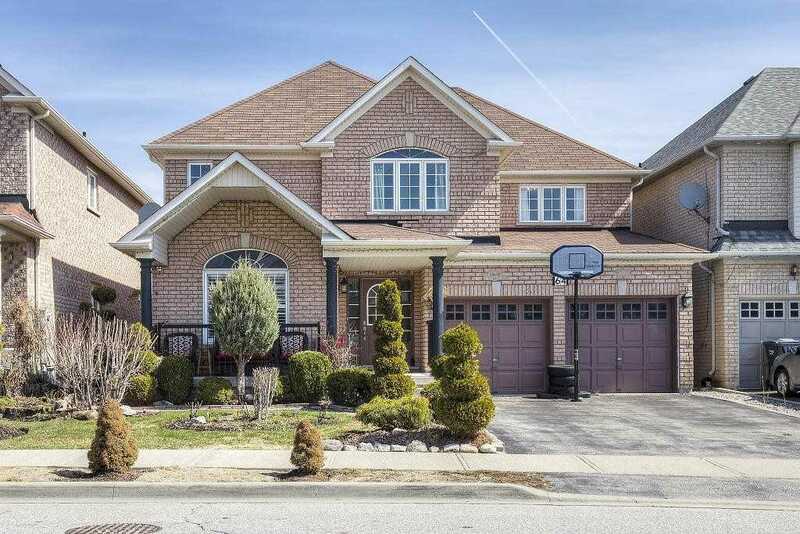 **Stunning** Luxury Detached In Prestigious Area Of Brampton On A Corner Lot! 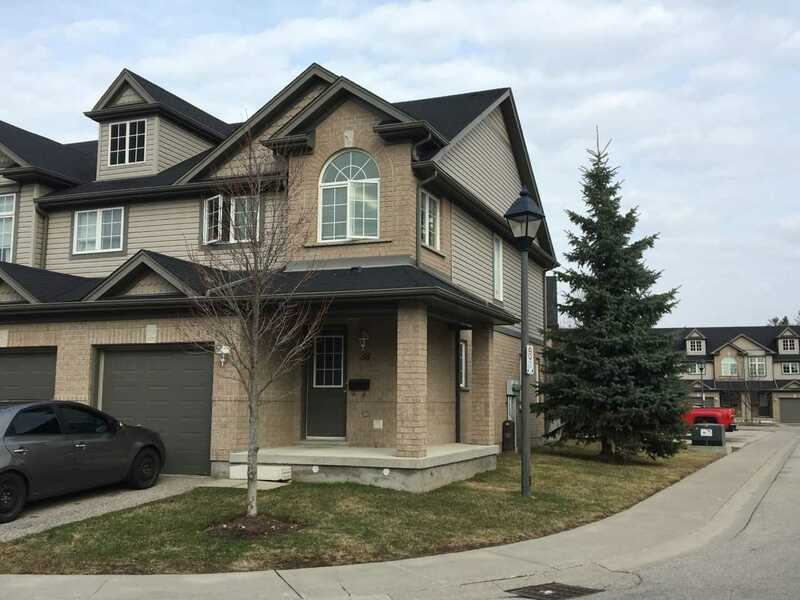 This Amazing Home Features A Great Layout With Double Door Entry, 9 Ceilings On Main, Living/Dining Rm W/Hardwood Flrs, Separate Family Rm, Wonderful Kitchen With Large Island, Quartz Counter Tops & Pantry. 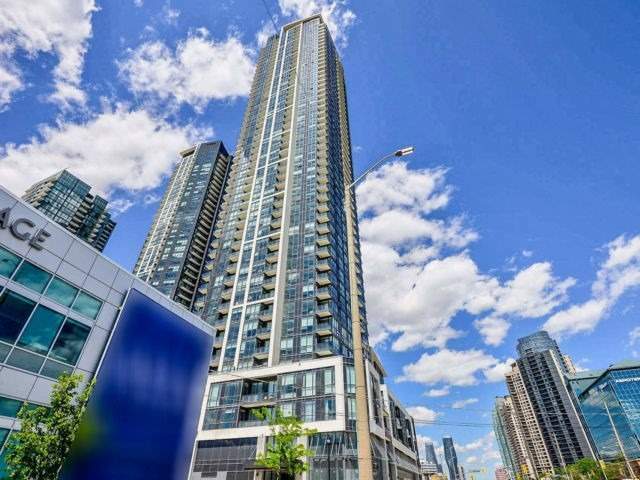 2nd Floor Offers Large Bedrooms, Master W/4Pc Ensuite & Huge W/I Closet. Finished Basement By The Builder With Separate Entrance Through Garage. Close To All Amenities. 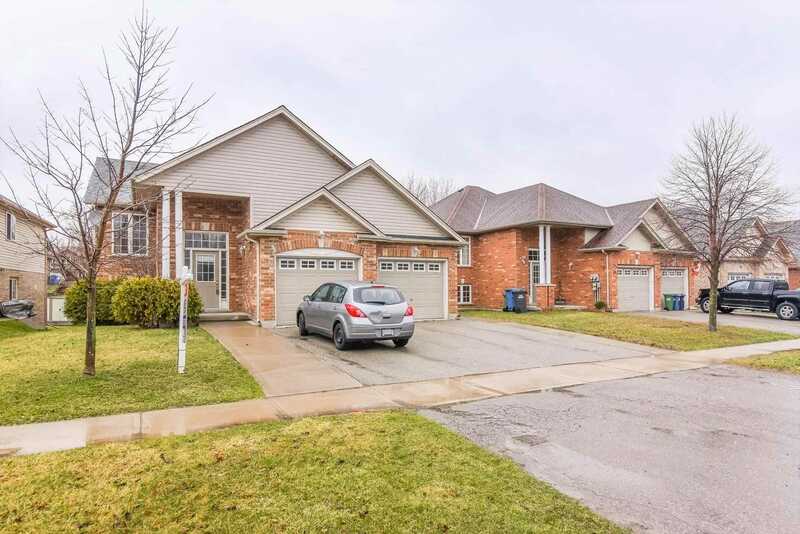 Purpose-Built Legal Duplex In A Beautiful Residential Area. This Is Extremely Rare In Guelph! On The Main Floor, Youll Find A Spacious Living Room & Eat-In Kitchen Featuring Ample Cupboard And Counter Space. Garden Doors Lead To Your Large Deck. Three Good Sized Bedrooms W/ Ample Closet Space & A 4 Pc Bathroom. Walk-Out Legal 2 Bedroom Apartment W/ 9 Ft Ceilings Throughout & A 4 Pc Bathroom. New Roof In 2017. 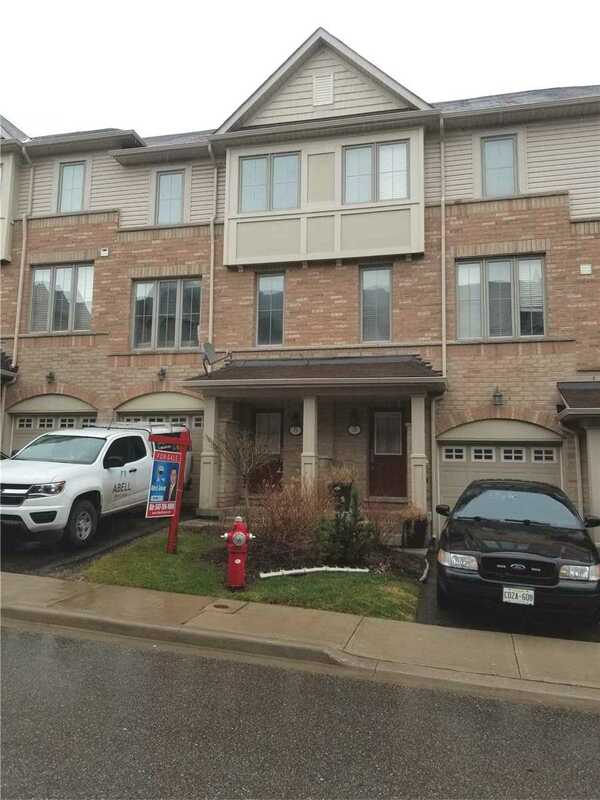 Lovely 3 Bedroom Townhouse Backing Onto Green Space! On The Direct Bus Route To U Of G, Downtown Guelph And On The Go Route To Toronto! 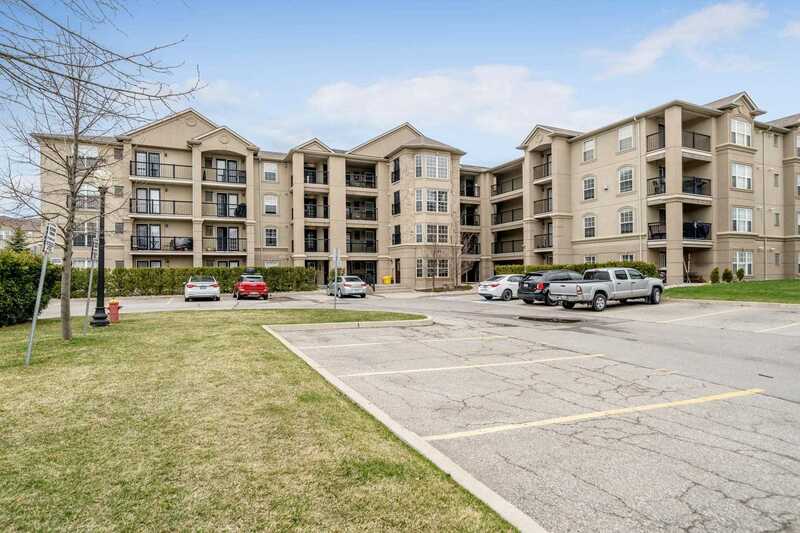 Surrounded By Amenities Such As Stone Road Mall, Lcbo, Restaurants & More! Fantastic Kitchen W/ Fresh White Cabinetry, Tiled Backsplash, Ample Cupboard & Cabinetry Space & A Large Breakfast Bar. Open To Your Bright & Airy Living Room With Laminate Floors, A Large Window & Sliding Doors To Your Spacious Deck. 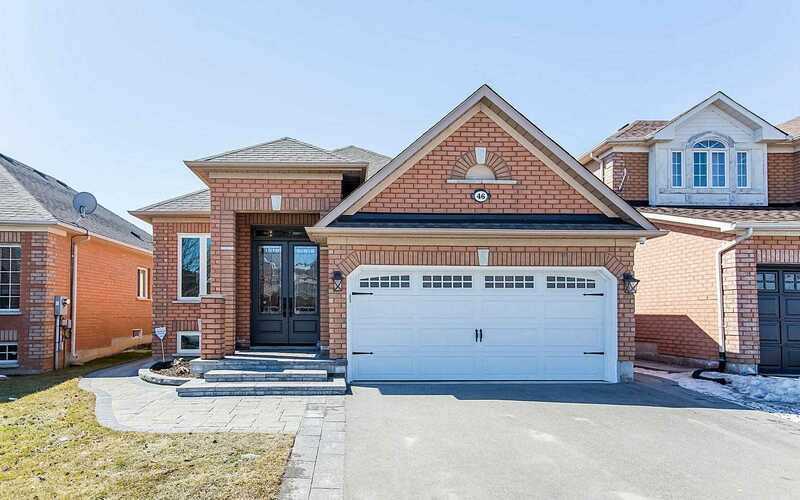 This Wonderful All-Brick Semi-Detached Home Has Excellent Curb Appeal And Features An Efficient And Functional Open-Concept Floor Plan And A Finished Basement. The Eat-In Kitchen Offers An Abundance Of Cabinetry, Black Appliances And A Bright And Sunny Walk Out To The Rear Yard. 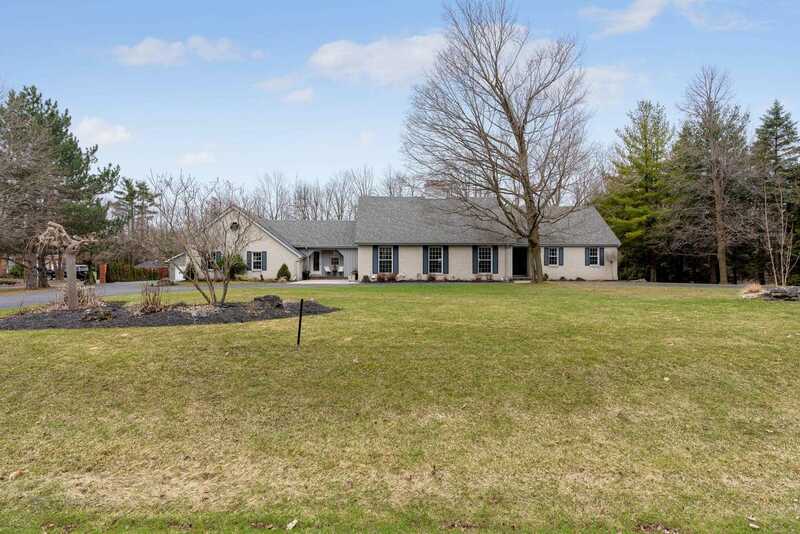 The Living Room Has A Cozy Gas Fireplace, Gleaming Hardwood, And A Separate Dining Room, Also W/Hardwood. 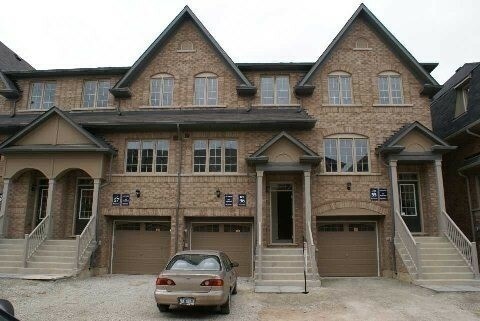 Three Bedrooms Are All Well-Sized, Master Bedroom W/Ensuite & Walk In Closet. 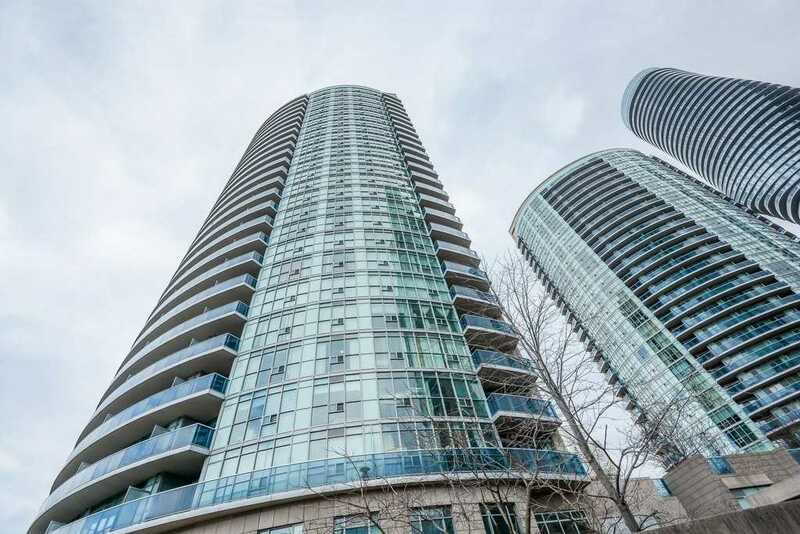 Immaculate Executive 2 Bedrooms + 1 Bath. Extremely Clean And Well Maintained. 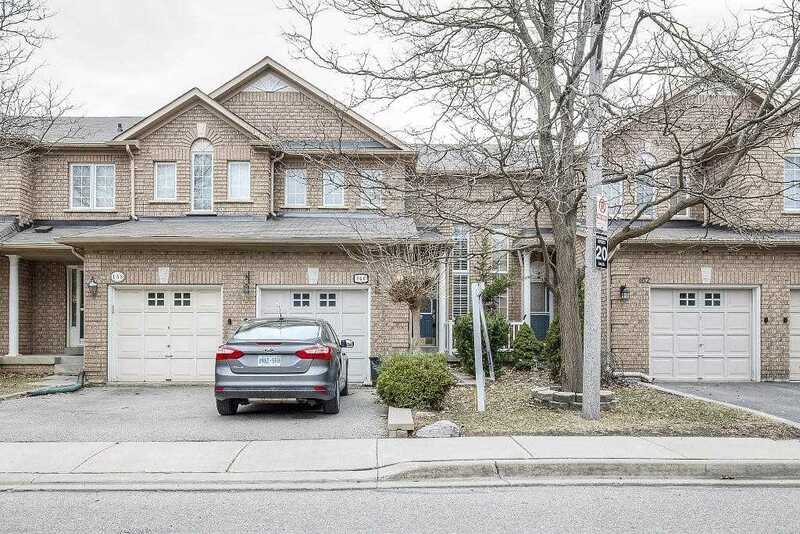 Desirable Open Concept Floor Plan, Large Balcony & Two Formal Bedrooms Overlooking Unobstructed Ravine With Gorgeous East Sun Rising! Bright And Spacious! 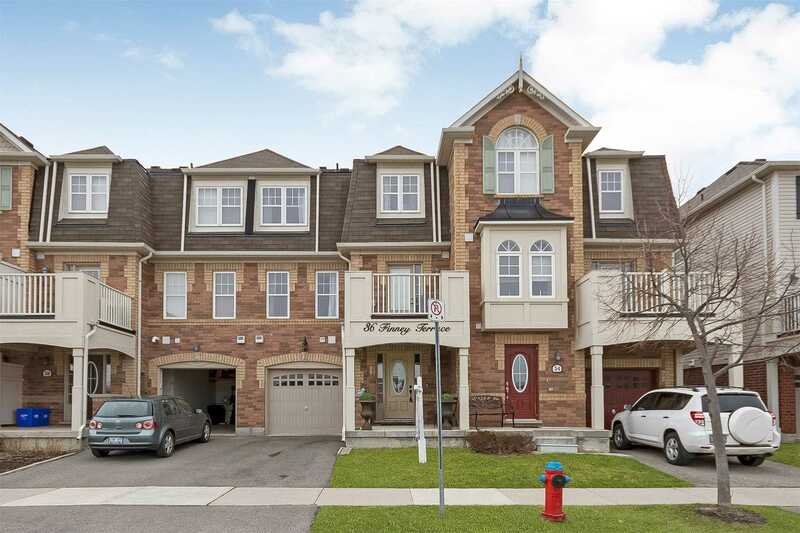 Hi-Quality Wood Floors, Granite Countertops 9 Ceilings, Neutral Colours, Just Move In & Enjoy! 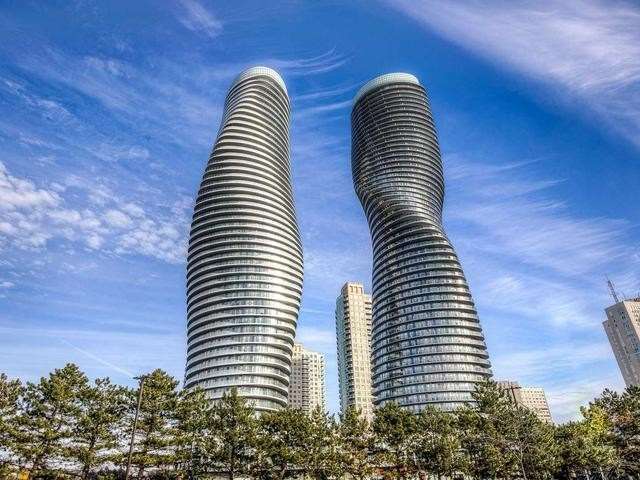 Heart Of Mississauga, Steps To Square One, Buses And City Centre. Mins To Hwys.